Gold has a way of transforming ordinary into elegant. This very simple gold two tier gold wedding cake (two Layer ) becomes a magnificent masterpiece simply because of the choice of shiny gold icing that has a metallic look. The top layer of the cake sits directly on top of the lower layer – no need for pillars or cake separators. A single large fresh flower sits on the very top, and a smaller blossom sits below it on the first layer. No need for a lot of flowers or frills – it’s simple, and stunning. 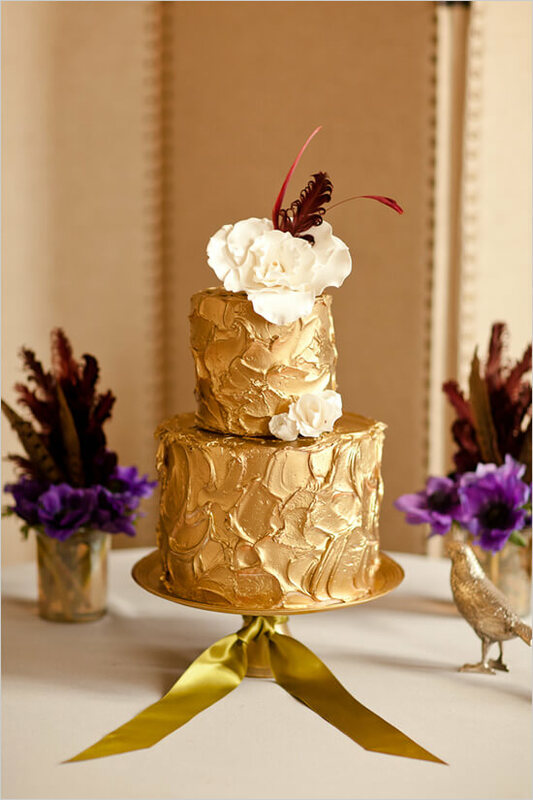 The gold theme is further carried out by displaying the cake on a gold cake stand. If you don’t happen to have a gold cake stand, or can’t find one, you can do a little DIY and create one for yourself by simply using a gold metallic spray paint on any ordinary cake stand. The final finishing touch is the wide gold satin ribbon that is tied to the pedestal of the cake stand, and then carefully fanned out on the table. 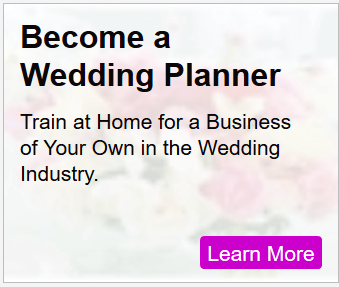 Wanna go gold for your wedding cake? Show this post to your baker or cake decorator to inspire them and give them ideas. If you like this gold two tier wedding cake, you may also be interested in a similar design -a Three Tier Gold Wedding Cake, below. This glamorous gold wedding cake is oozing with style as it sits atop a magnificent crystal cake stand, complete with dangling crystals that sparkle in the light and add some serious bling. Combining that cake, with that stand is brilliant. This is the full package – we LOVE it! The fondant is covered with shimmering gold edible paint that truly turns this cake into a stand-out. The 3 tiers are of relatively small diameter, so this is a rather small wedding cake, but displaying it upon a cake stand adds significantly more height which adds to the visual impact. For dessert, or as part of a late night dessert table, serve up gold glitter donuts. Yup, that’s right, donuts dusted with sparkling gold glitter (edible of course). Better Homes and Gardens magazine liked out gold glitter donut idea so much, they featured it on their website. Check out our gold glitter donuts – we think you’ll agree they’re pretty amazing. (Be warned, you will want these at your wedding!). 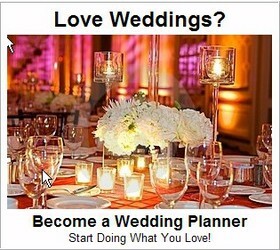 Every wedding reception table looks great with a little extra polish and attention to detail. Enter custom made napkin holders. Sounds expensive, right? Not necessarily. You can make these gold star DIY napkin holders literally for pennies each. Get the custom look without spending more than a few dollars. Not into stars, no problem – go with any shape or design that strikes your fancy or matches your theme or motif. Also check out the gold votive candle holders in that post too – they are a gorgeous way of adding elegant gold accents to your reception tables. If you are having assigned seating (always a good idea in order to avoid the craziness of a seating frenzy at your reception…), you’re going to need table numbers. And yes, we found a way to glitz those up in keeping with the gold theme as well. Once again, this won’t cost you much because we’ve created the full step-by step DIY instructions for you. We’ve made it easy! The materials themselves cost next to nothing, but the “finished product” with look a-mazing! See the Gold Glitter Table Numbers, complete the DIY instructions. We’re not done yet! Add elegance and opulence to your reception tables and carry on with the gold motif a step further with gold charger plates. You can either rent them at a party supply store, or you can often find them at a dollar store. Home decor stores often have them too, but they’ll be a bit pricey if you go that route. These are really easy to find in stores around the holiday season, so if you’re thinking you want gold chargers on your wedding reception tables, keep your eyes out as the holiday season moves in. By the way, see that same post for another great idea for decorating your reception with gold – large glittery gold circle confetti… you can have a lot of fun with these (scroll down the page to see them). 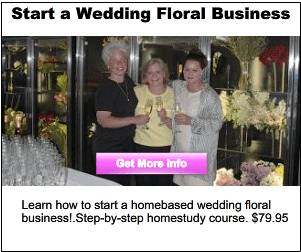 Going for the gold at your wedding? These ideas should keep you very well inspired! Side Note: We frequently receive emails from brides and wedding planners asking where to get the fabulous cake cake stand with crystals shown in the photo above. We have tried to source out something just like it, and have unable to find a close match. However, we did find an equally exquisite cake stand with hanging crystals (see below) – while its not the same as this one, it is fabulous. The diameter is the same as the one shown in the photo above – 30 cm. This cake stand will easily accommodate a small tiered wedding cake like the one shown in the photo above. It retails for $149 + $12.95 shipping and we can order it for you through one of our suppliers. Just contact us if you wish to place an order. 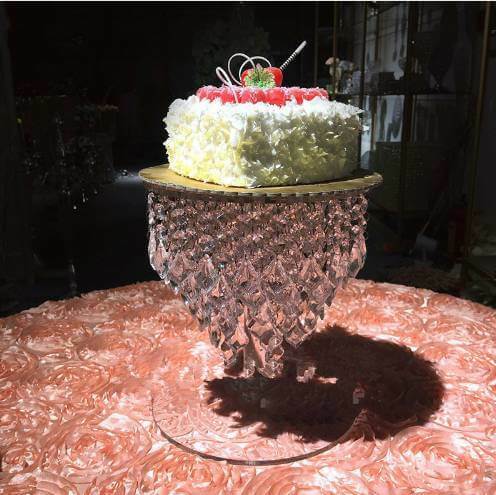 The diameter of the “plate” on the cake stand is 30 centimeters. 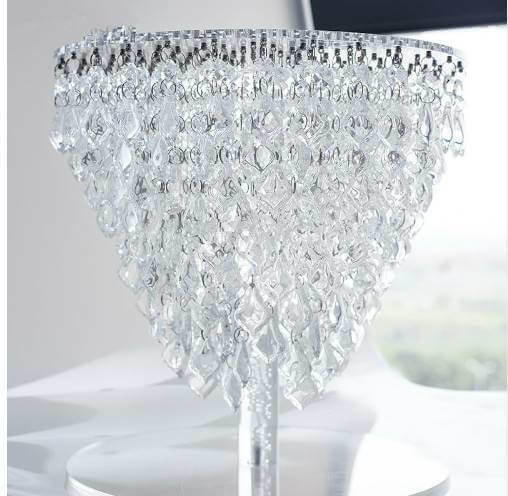 Stunning dangling crystals on this cake stand will have your guests in awe.